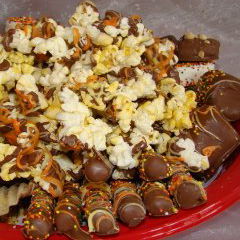 12 potato chips all dipped in our signature milk, dark, and white chocolate and topped with our famous chocolate-covered popcorn. 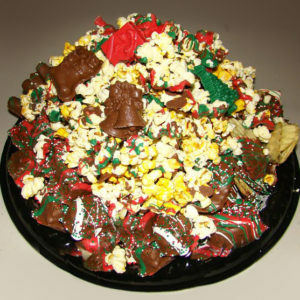 All items are drizzled with colored chocolates of the season. 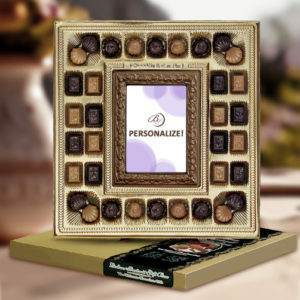 A milk chocolate card containing your message is included.